My students are getting really good at writing 5 sentence paragraphs, especially about nonfiction topics. We've been learning about US symbols and of course I had them write. 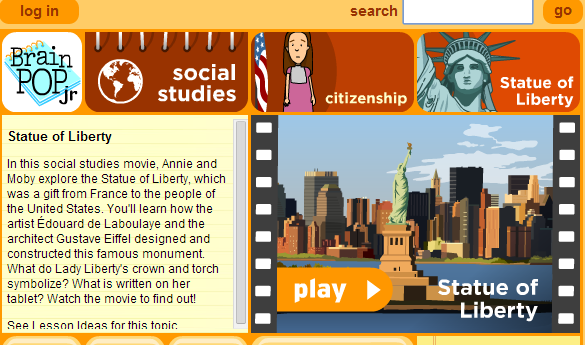 We did one writing about the Statue of Liberty. 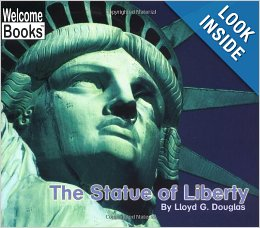 We read a couple of books about the statue and watched a Brainpopjr. video about the statue. 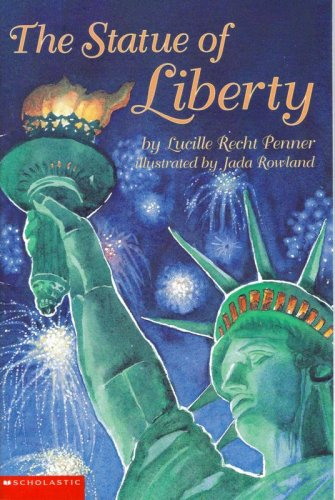 We then made an anchor chart listing things we knew about the Statue of Liberty. We then did our writing and we displayed a craft with our writing that I got from Deanna Jump's America Math and Literacy Fun.